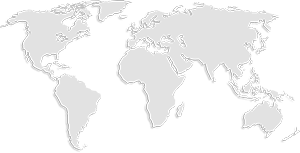 Our dedication to making cost-effective, planet safe and easy-to-use high performance products is the foundation of our business. 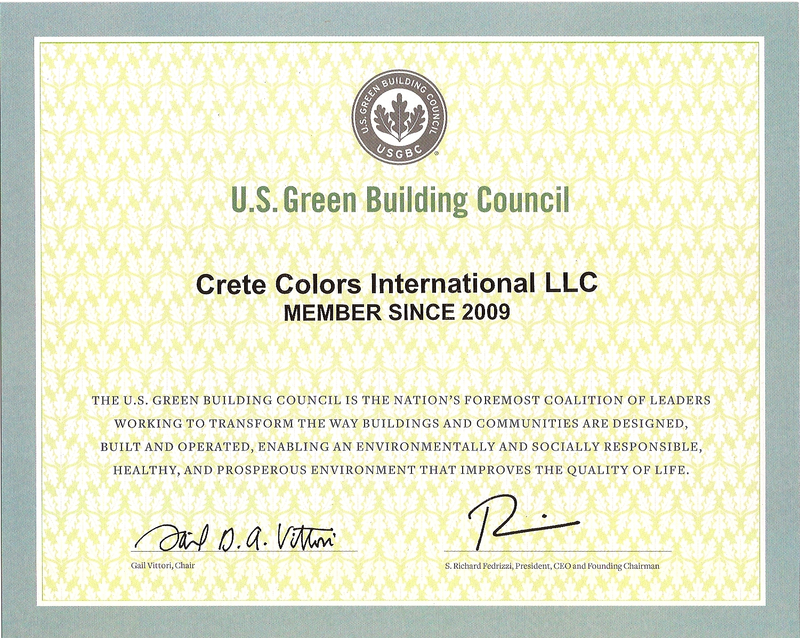 Lithium technology is the superior platform for many of our concrete products and Crete Colors continues to improve and develop innovative system solutions that will inspire architectural concrete design well into the future. 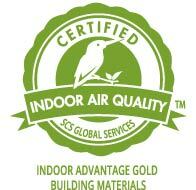 To be a world-class organization that provides products and services in the growing concrete flooring industry. 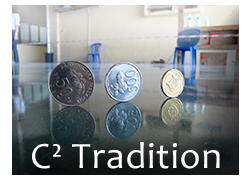 Since the early 90’s, our team has been focused on concrete treatment, densification, coloring, grinding and polishing. 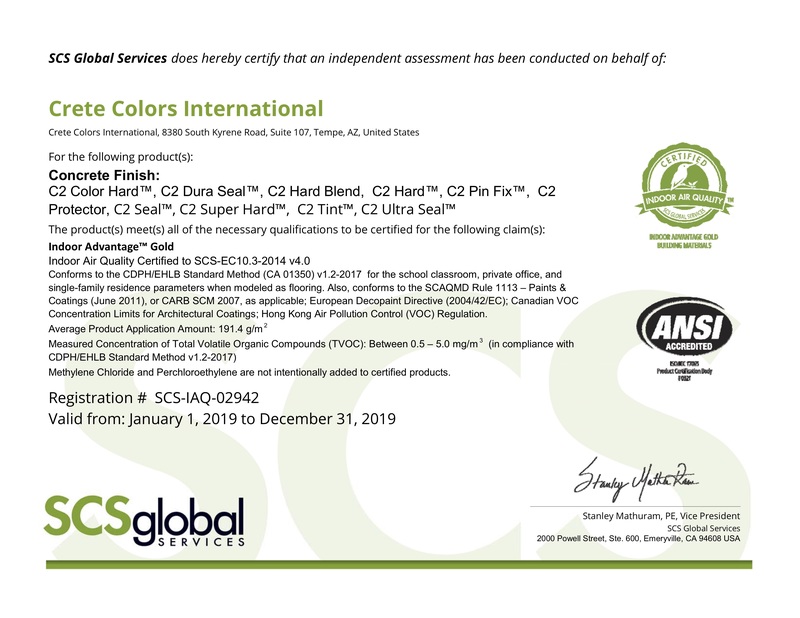 We knew early on that the industry needed to provide a technology that offered surface color treatments and more effective concrete solutions than the traditional potassium and sodium based products. 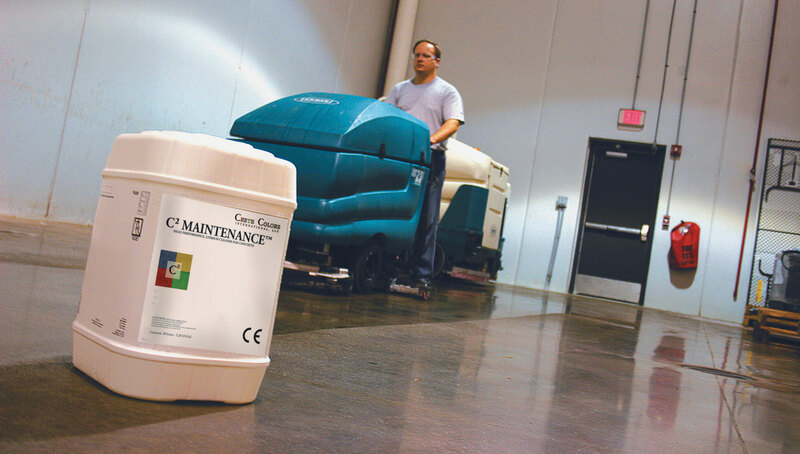 A cutting-edge technology that Crete Colors used to develop and offer a number of high quality and eco-friendly concrete surface hardeners, densifiers, colors and maintenance systems. 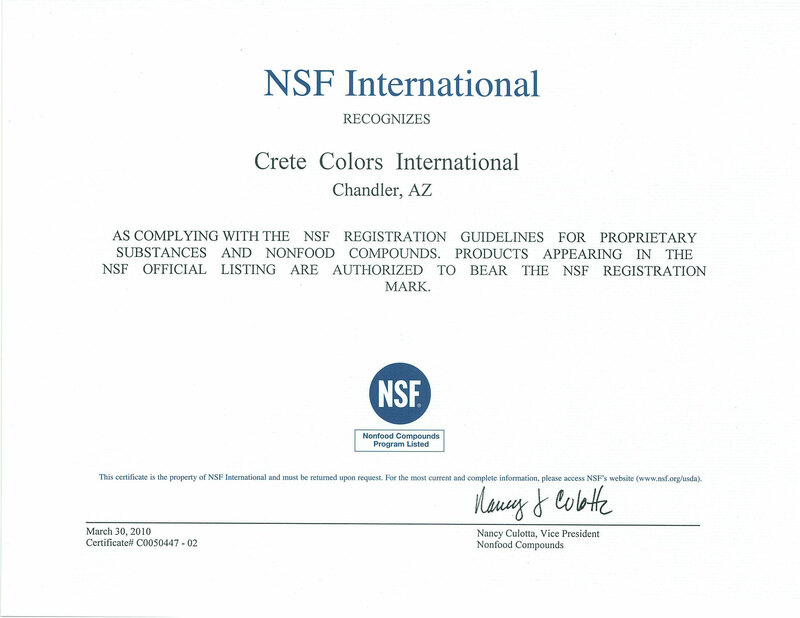 Through new system processes and application techniques, Crete Colors continues to raise the bar for concrete performance as well as creating new decorative treatments for concrete surfaces.